This sounds very interesting indeed and I will look out for it ! On a lighter note I bought The Guest Cat yesterday for my son for XMAS ….he likes Murakami and cats so it seemed like a good choice !!! I hope he enjoys it, Helen. Beautifully written. 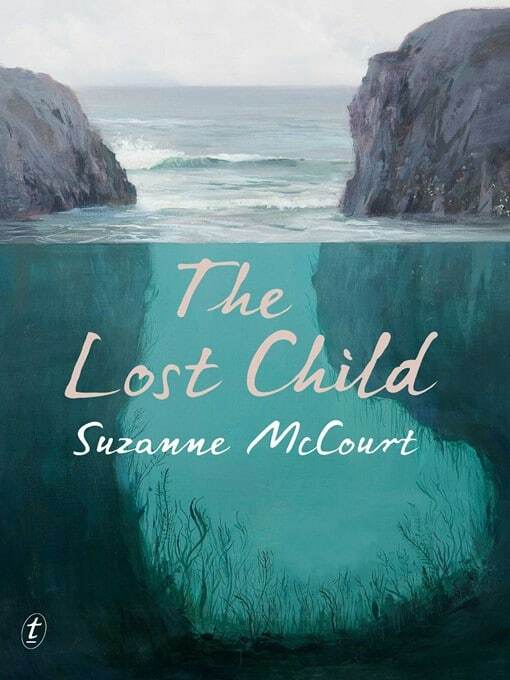 The Lost Child took me by surprise – I’m not usually keen on novels written in a child’s voice but McCourt carried it off so skilfully. It sounds wonderful, but I will take your health warning seriously! Sometimes I pretend I’m still reading for work, which lends a very useful critical distance. When I had to teach the books I read I was far less bothered by them emotionally. These days, though, they can easily wring my heart! I know what you mean although the only time I’ve cried at work was when I was reading a book for review for a magazine, fortunately not sitting in an office! I think this one’s best kept until there’s some sunshine and green shoots out there.